After issuing Casio Exilim EX-FC150, Casio has also announced that it would produce another camera at the end of this month which is Casio Exilim EX-FH25 Superzoom with 20x optical zoom. This camera has a 10MP CMOS sensor and 3-inch LCD with ISO range between 100-3200. 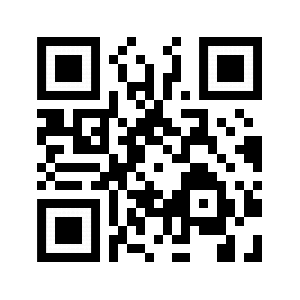 This camera can take pictures at 40 frames per second in the burst mode with resolution up to 3456 × 2592 or 1000 frames per second in the burst mode with resolution 224 × 168. 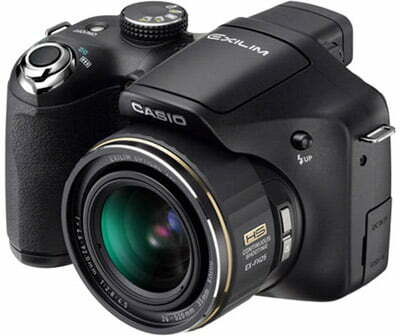 Casio will launch Casio Exilim EX-FH25 Superzoom on 27 November 2009 in Japan with a price tag around $ 558.